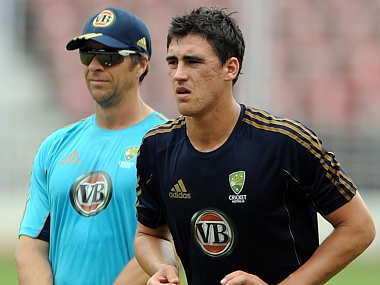 Australia on Monday appointed ex-England bowling coach Troy Cooley for their upcoming Ashes series as they bid to win the urn on away soil for the first time in 18 years. 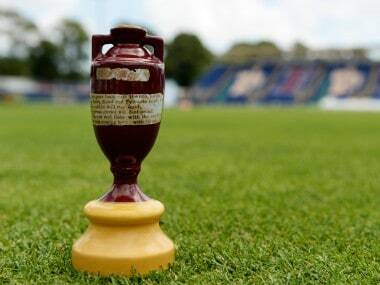 The urn, which traditionally resides in the MCC museum at its Lord's ground headquarters, regardless of the result of an England-Australia Test series, will be on display in the Library's 'Velvet, Iron, Ashes' exhibition from December 2019 until February 2020. 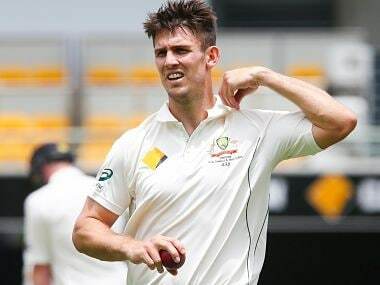 Mitchell Marsh's miserable summer has got worse with the all-rounder needing surgery following a blow to the groin in training, officials said. 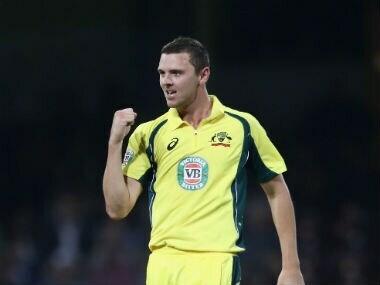 Josh Hazlewood, who has taken 72 wickets in 44 one-dayers, has been ruled out of the upcoming limited overs tour of India and the ODI series against Pakistan in the United Arab Emirates that follows. Skipper Tim Paine Monday said he expects the banned Steve Smith and David Warner to play "a huge" role in this year's Ashes series against England, with Australia now in "a really good place." 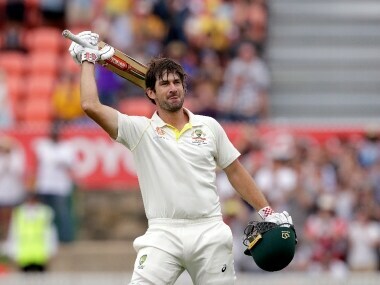 On Friday, Joe Burns had his share of luck. Dropped by Dhananjaya de Silva on 34, he now has his name written in the record books as the first man to score a Test hundred at Mauka Oval. 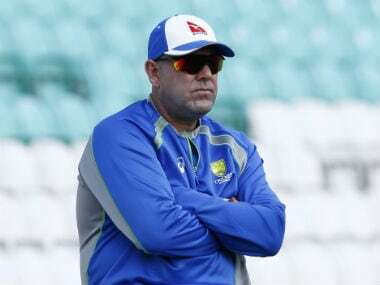 Former Australia coach Darren Lehmann revealed how he has paid a heavy emotional toll over the ball-tampering scandal and claimed under-fire Cricket Australia could have done more to support him. 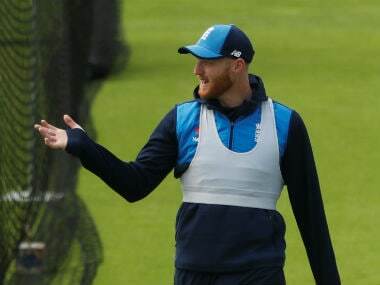 Ben Stokes was acquitted of a criminal charge of affray at a trial in August following the incident outside a nightclub in Bristol, southwest England, in September 2017. Australia’s backs-to-the-wall escape in the first Test against Pakistan triggered plenty of praise, but captain Tim Paine has explained why he had been in no mood to celebrate the draw. 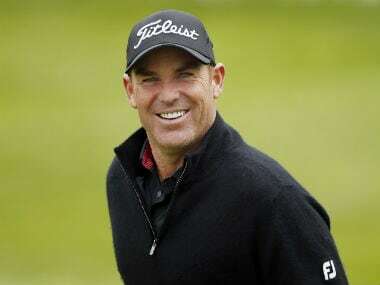 Australian great Shane Warne has endorsed one of the most controversial figures in cricketing history, while also renewing his decades-old feud with former captain Steve Waugh.